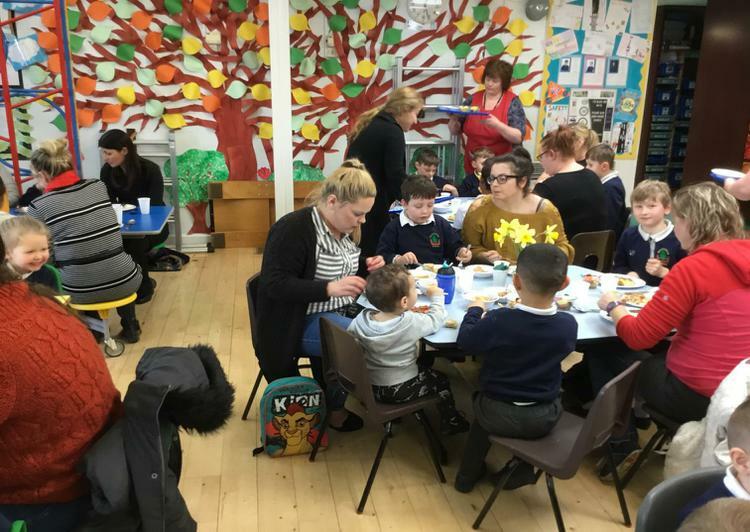 Mr Legge has worked with the pupils in Bildeston School for a number of years teaching them Physical Activity, through class lessons, lunch and after school clubs. 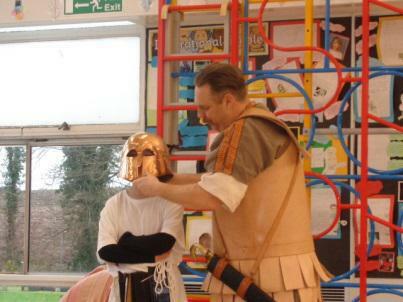 He has taught a range of activities from football, netball, basketball, and tennis, to fencing. 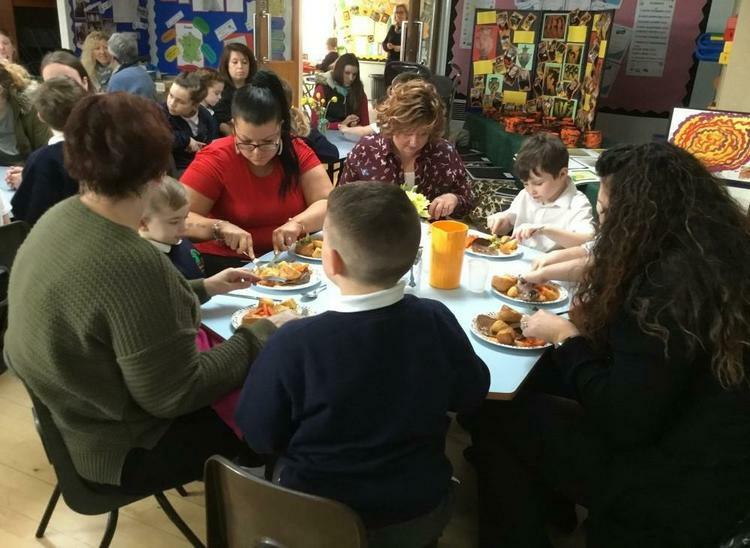 Over the last two days, our wonderful kitchen staff produced meals for 197 pupils and their parents to celebrate Mothers Day. 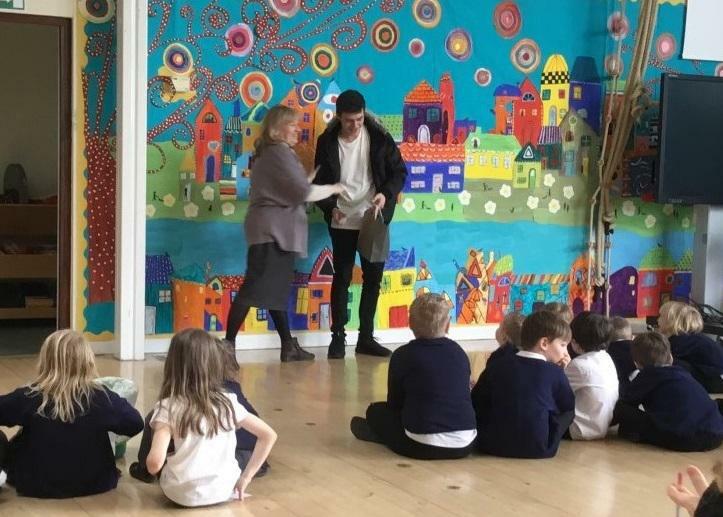 Kingfisher class were lucky enough to take part in the Suffolk Agricultural Association scheme to raise awareness of Food, Farming and the Countryside and its importance to the Suffolk economy and character. A local farmer, Mr Oliver Pratt, brought into school a tractor used on their farm and gave a talk about food, farming and the countryside. The children listened intently to this very interesting information and then very excitedly took turns climbing into the cab and sitting in the driving seat. A team of our U9’s attended a basketball competition at @InspireSuffolk, Ipswich. 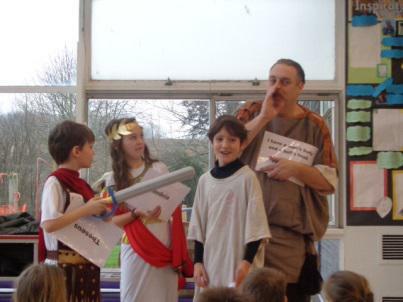 The children had been training during weekly P.E. lessons for the event. They showed good team spirit and achieved 3rd place in the competition. Our Reception, Year 1 & 2 classes had a visit from Active Outdoor Discovery to learn all about adventuring to the Arctic. ❄️ Thank you, Adrian! We sent a team to the U11 Westbourne basketball event at Inspire Suffolk. They all had a great time representing the school. Our KS2 children took part in the Swimming Gala held at Hadleigh Pool. They won all their races, however came joint second based on heat times. Well Done to all that took part! Kestrel Class have produced a beautiful display based around their topic of the Local and Global Community. They decided to produce their own artist impression of a community and displayed it on the main board in our school hall. 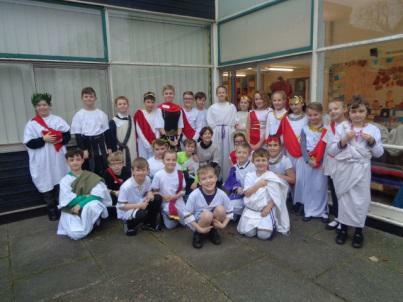 Unrecognisable as our pupils, arriving at school having transformed themselves into Greek Gods and Goddesses, Greek soldiers, Greek Kings and Queens, pupils were ready to learn and take part in a range of fascinating activities. 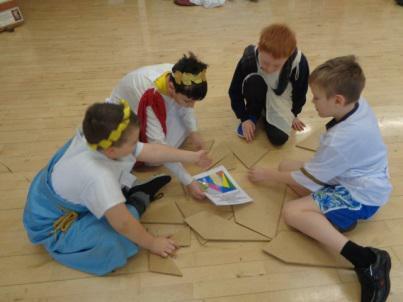 Transported back to 490BC pupils became thinkers and philosophers and took part in numerous activities to gain knowledge of the happenings during the Greek era.